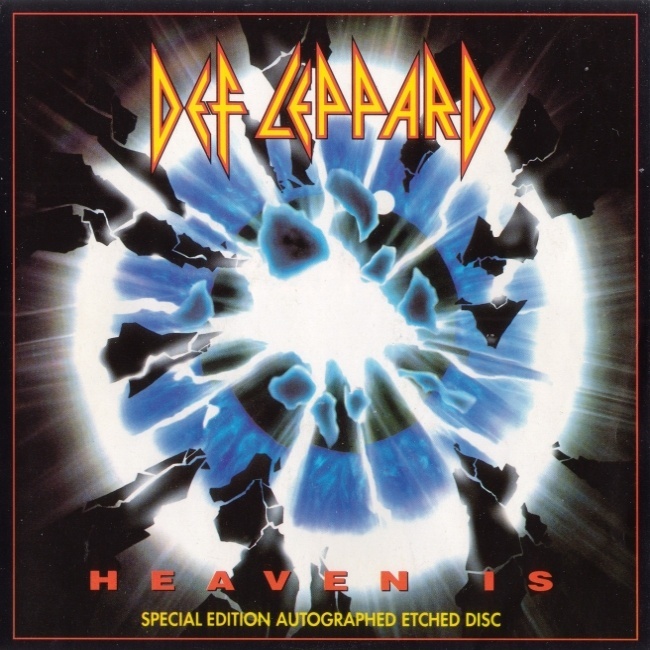 Def Leppard released their classic single Heaven Is 23 years ago in the UK on this day in 1993. The fourth UK single to be taken from the 'Adrenalize' album. The band performed the song on UK TV shows 'Going Live' and 'Top Of The Pops'. It was included on the fifth studio album 'Adrenalize' and reached Number 18 on the UK Top 40 single chart.